Rachel’s new CD is now out! With generous assistance from the Australia Council, Rachel and dear friend (and her former teacher) David Pereira spent three (very hot!) days in January 2016 at the Cad Factory in Birrego, NSW, recording music for two cellos. 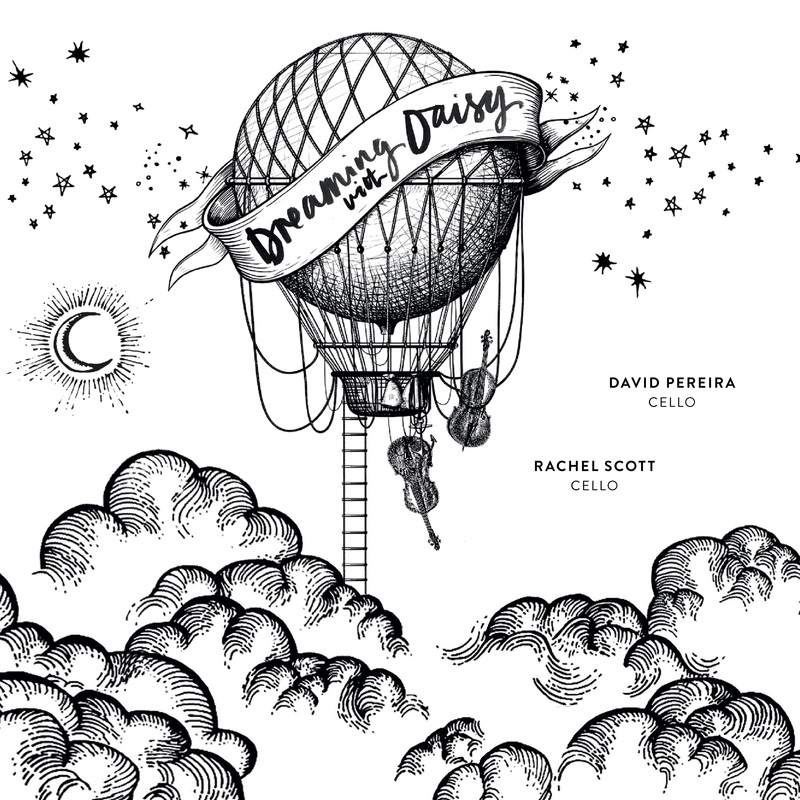 Rachel and David have been performing together for over six years, and their musical collaborations have been full of much laughter, robust discussions about how to play certain passages, spontaneous music-making, and as much a celebration of their friendship as their artistry.